Roundtable #4: "The Promises and Perils of Critical Diversity Project"
The Center for Human Rights & Peace Studies at Lehman College, Auschwitz Institute for Peace and Reconciliation, and Rutgers University’s Center for the Study of Genocide and Human Rights invite you to a one-day conference featuring discussion panels with invited experts from across North, Central, and South America. 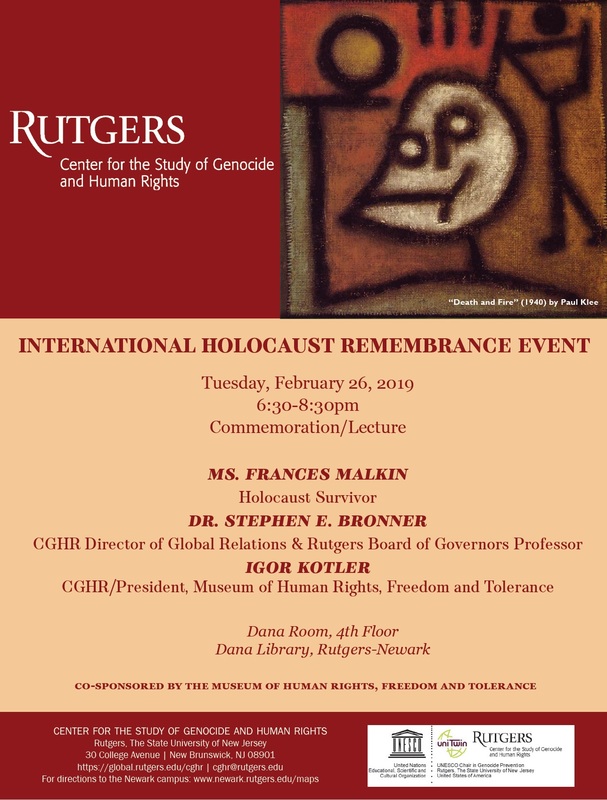 Discussions will cover a diverse range of topics related to gender violence, citizen security, and the role of law enforcement as they relate to the prevention of mass atrocities in the Americas. The event is open to the public, with interactive question and answer segments encouraging audience engagement. English-Spanish interpretation and a light lunch will be provided to registered attendees. 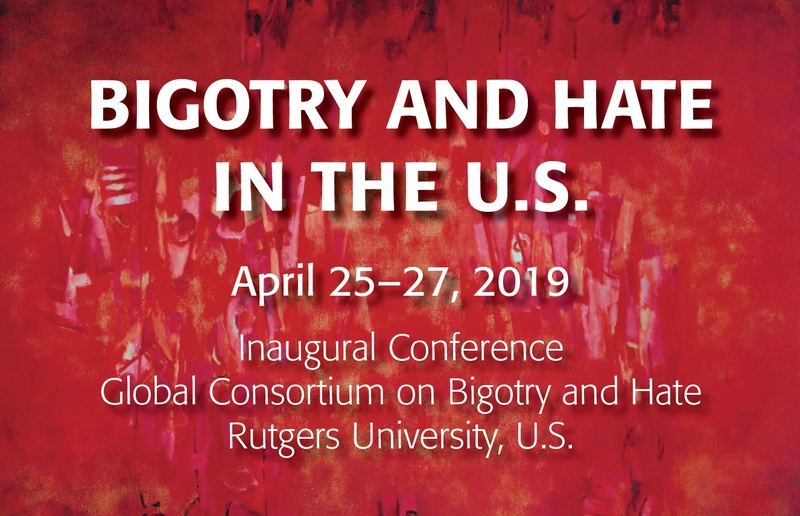 To register, please RSVP to: human.rights@lehman.cuny.edu. 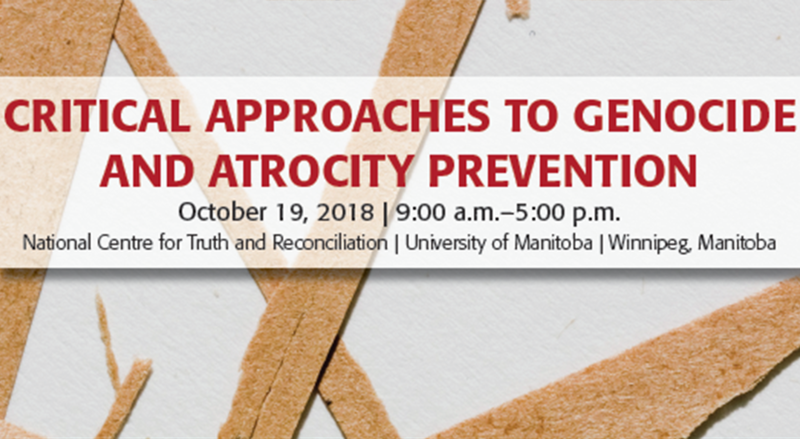 This workshop brings together scholars in the emerging area of "critical genocide studies" and places their approaches in conversation with wider literature on atrocity prevention, early warning systems, and atrocity risk assessment. 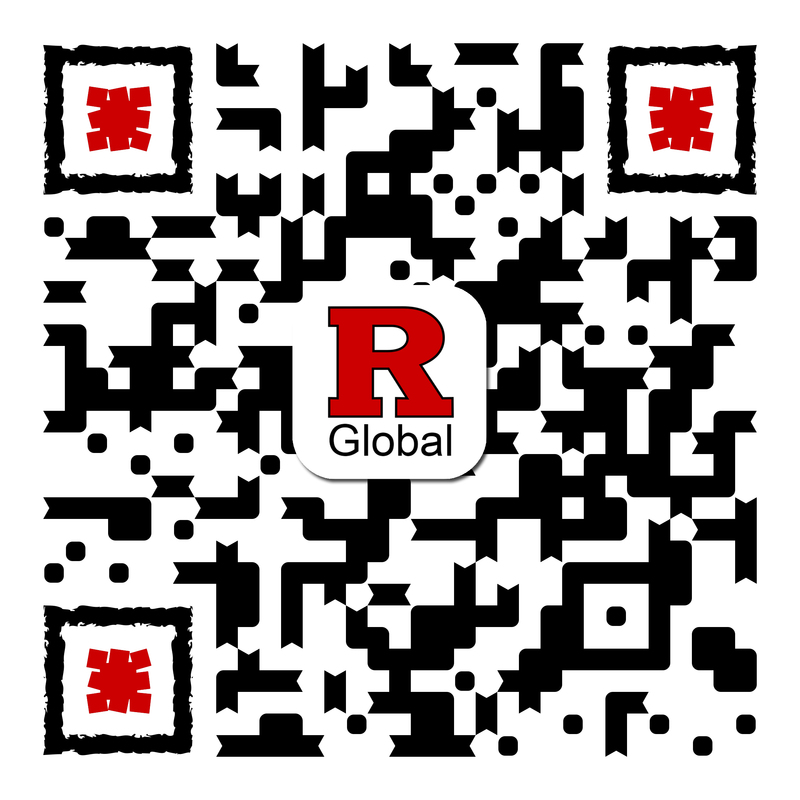 Faculty and graduate students are welcome to attend but must RSVP beforehand. Please contact Andrew.Woolford@umanitoba.ca.